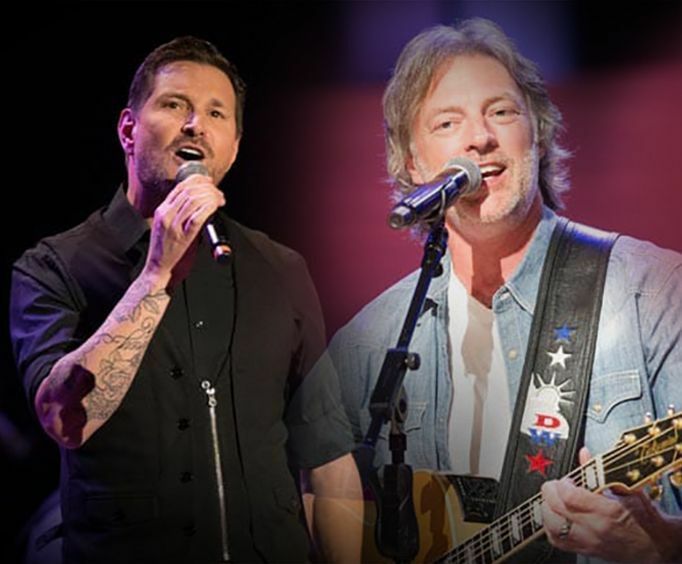 Head out to the Welk Resort Theatre in Branson, MO to catch Darryl Worley and Ty Herndon put on a spectacular show that will only be available for one marvelous night. These two amazing musicians come together to create an unforgettable show with high energy and a family-friendly atmosphere that will leave everyone in your group wanting an encore. This talented vocalist has been in the music business since 1999 and has been performing for fans of all ages since his start. 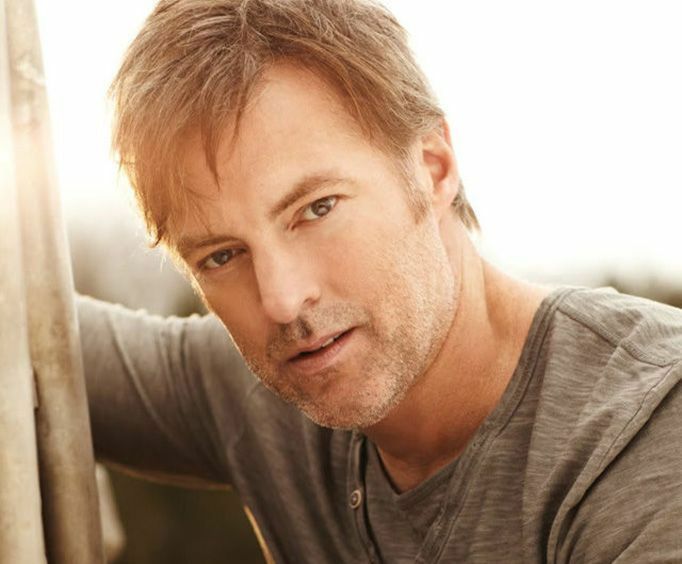 Darryl Worley's outstanding vocal skill and upbeat personality shine through his songs, making his shows a great experience for all in attendance. 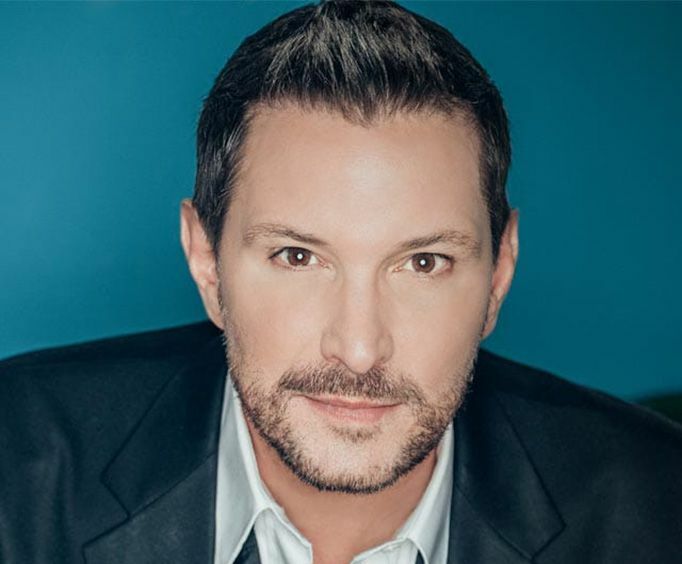 Ty Herndon is a popular musician that began in the industry in 1995 with his release of the hit single 'What Mattered Most.' With his first three albums, he had singles that peaked at number one each time, raising his fame even higher. This energetic and talented musician will leave you wanting more with his amazing music! Make sure to catch this impressive one-time show when it hits the stage in Branson and make your trip more memorable than you could have imagined it being! Book your reservations for Darryl Worley and Ty Herndon today!